Hi Alana < How long would the vege keep in the refridgerator like this? Cassandra ~ The vegetables keep a good couple of weeks. 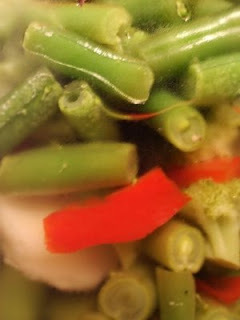 If you'd like a variation, I did a similar recipe later, it's Easy Refrigerator Salad.